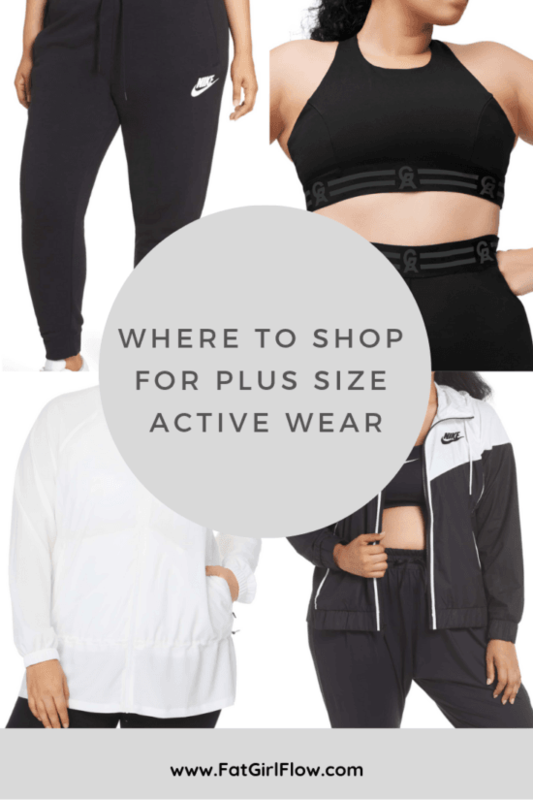 Plus size active wear! 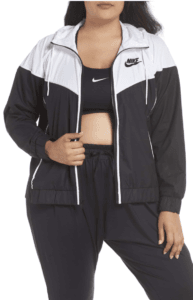 athleisure! Sitting on your couch in dirty yoga pants! Whatever it is you like to do in “active” clothes is up to you. 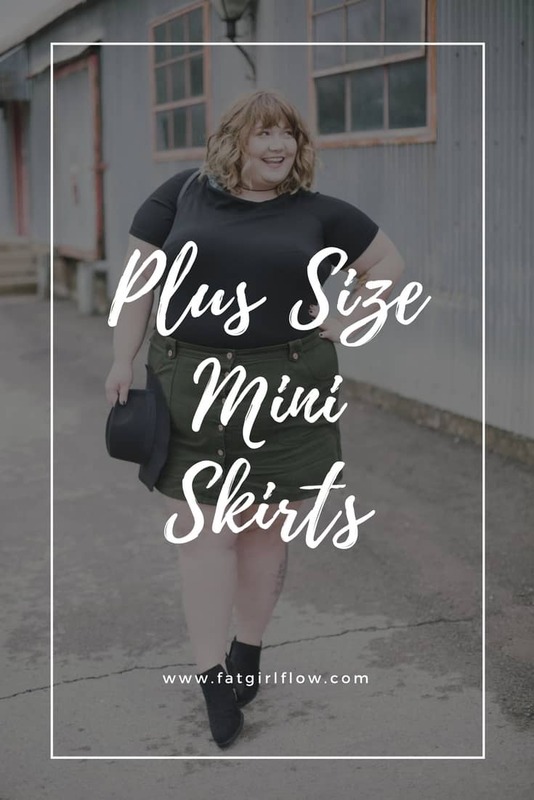 The beautiful thing is that the options for plus size people are getting a lot cuter and more affordable too! Thank goodness, because I’ve been feeling pretty left out from the whole “yoga mom” trend. 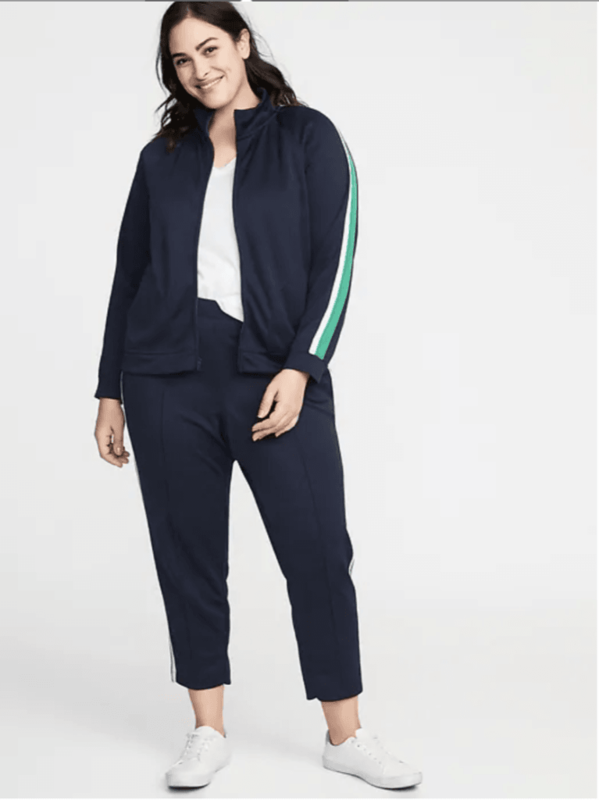 I’ve become quite the sucker for Old Navy lately. 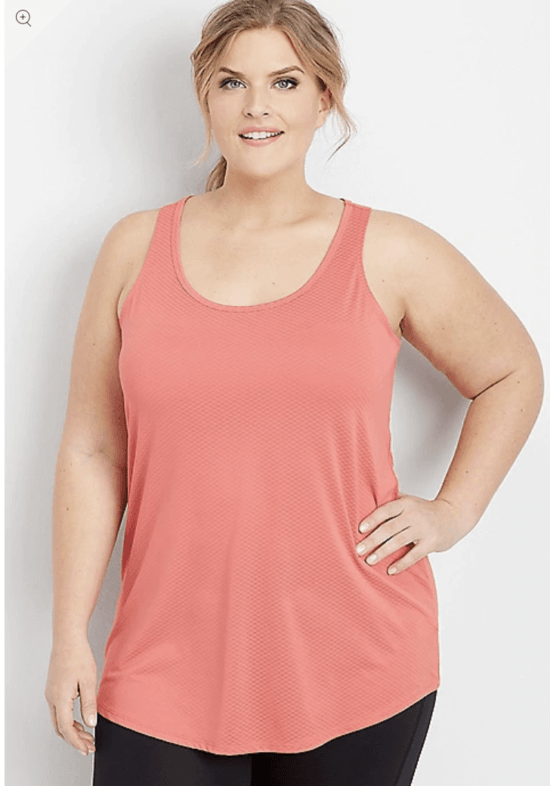 The basics are just so cute and the prices are usually really reasonable even when things aren’t on sale (though there is almost always a sale). 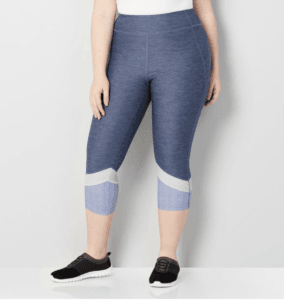 I love the look of their plus size active wear because it is simple and clean and while I’ll obviously wear my yoga pants all over town, I also feel just as comfy laying in them for a long weekend. I’m a really big fan of their muscle tees as well! Sizes go up to 4x (size 30), and prices are right around $25 for a piece. 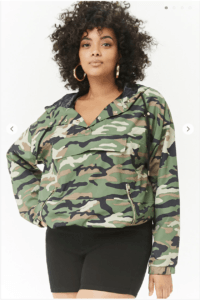 Torrid is a plus size staple, so it’s no surprise that their active wear line is on-point. 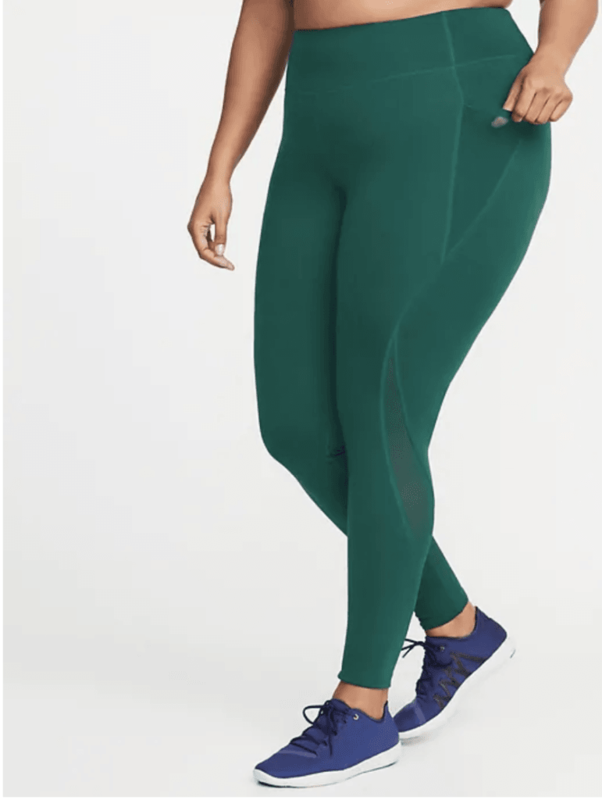 Leggings, bras, bike shorts – you name it, they’ve got it. 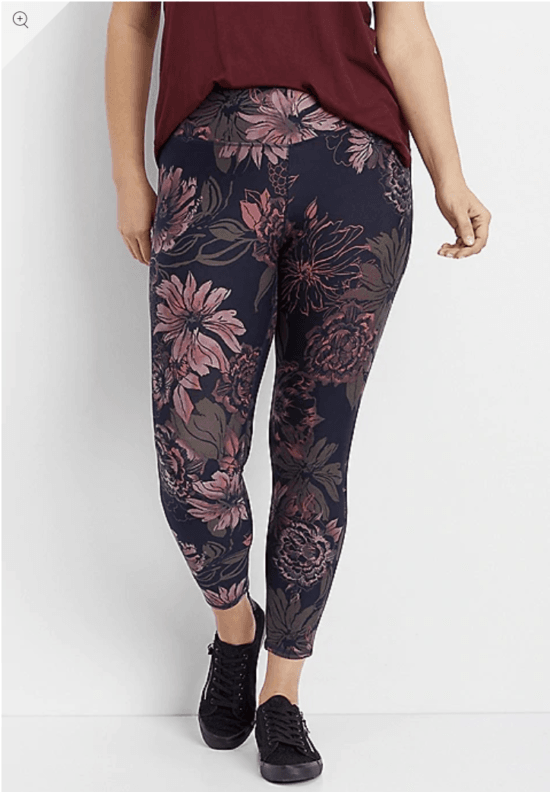 The pieces are reasonably priced, and are true to Torrid’s sizing, which takes out a lot of the guesswork for how leggings are going to fit! Sizes from 10-30. I use to assume that Nordstroms was exclusively for bougie straight-sized white girls – boy was I wrong! 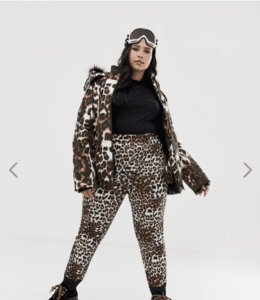 Nordstroms has some incredible yearly sales and includes brands like Good American that carries sizes up to 6XL and Nike which carries up to a size 3X. If you’re not shopping their sales, it can be a bit pricey but the quality more than warrants the sometimes spendy price tags. This is another shop I just heard about! 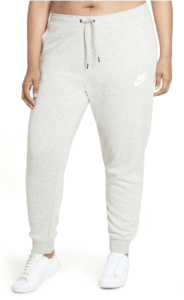 I’ve heard really good things about them, and all of their active/lounge wear looks really comfy! I can’t wait to give this place a try! 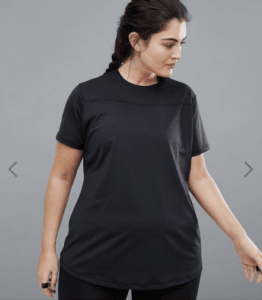 Girlfriend is an incredible new plus size active wear company that I’m loving! 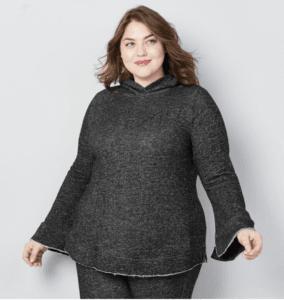 Their sizing is super inclusive with leggings up to a size 6X and bras up to a size 3X. Even better? All of their items are made from recycled plastic bottles and come in LOADS of fun colors. 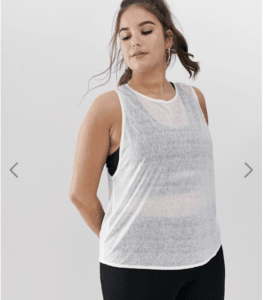 Leggings sell for around $70 and sports bras are right around $40 – and they’re 100% worth the price! 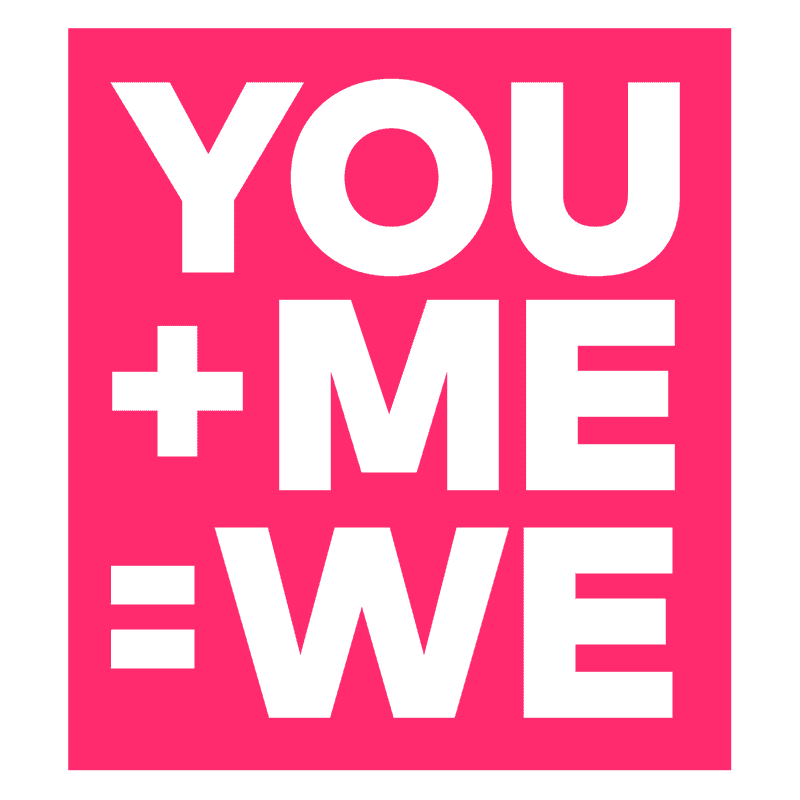 A few other indie retailers to check out: LineageWear (goes up to 4X), Fractal 9 (5X), Personal Record (4X). FWIW, I think all 3 mostly just do leggings, but still good resources to have. thanks Sarah!!!! I’ll add these to the list very soon!!! Oddly, I’ve found Kohl’s to have a great selection, too! 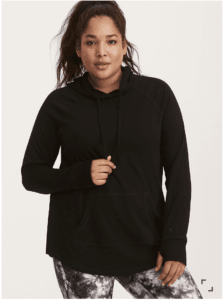 If you go on their site, there are 7-8 PAGES of plus size activewear! Whut. That never happens. 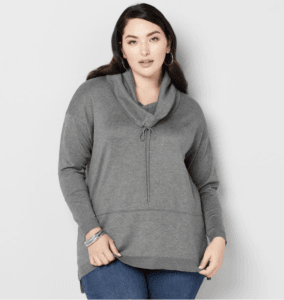 Only downer is that the brand I like most stylistically (Gaiam) runs SUPER SMALL. Pricing at Kohl’s varies widely, their sales are AMAZING. I’ve been getting tops from $8-$11 (on sale)! 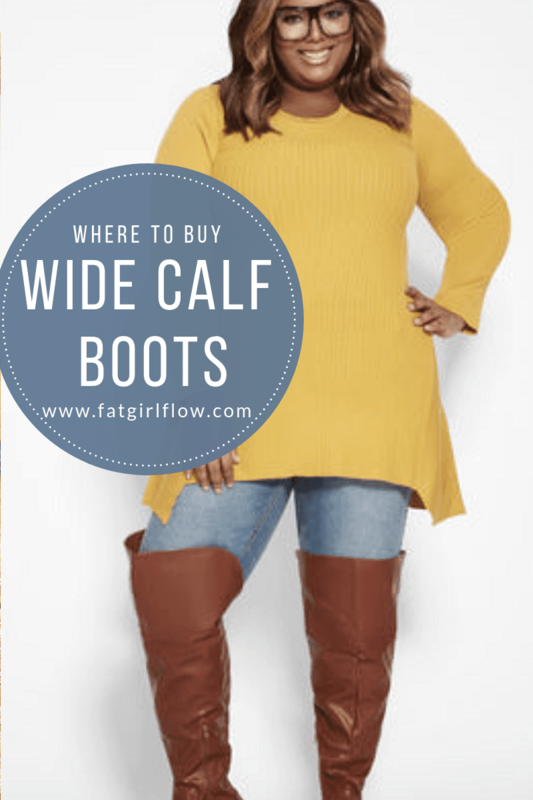 They have a great range, from super cute strappy things to more modest options. Junonia has awesome activewear clothing. High quality. I got a pair of dual-layer shorts that prevent chafing while walking. LOVE them! The also have sunblock clothing. A friend of mine shops at an online store called Climawear. 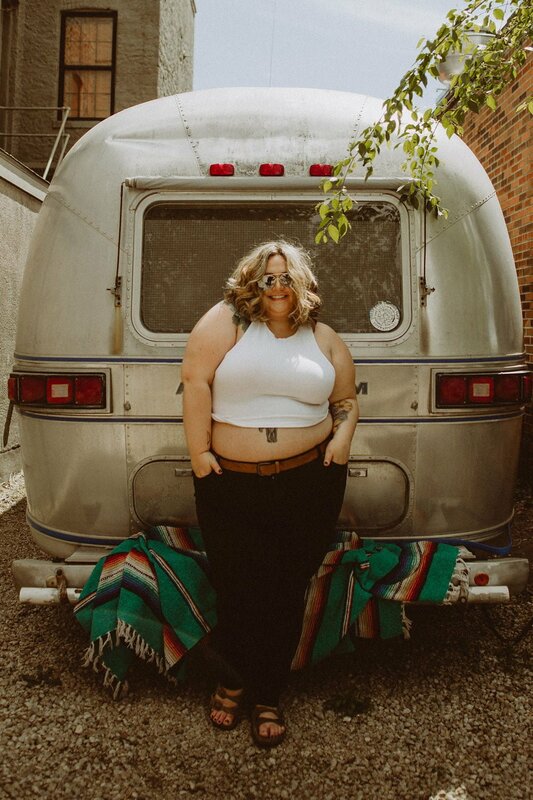 She says she always gets her size and they’re super comfortable. Might be a good fit for you too.